"I'm pissed off," he said in an ABC's Good Morning America News interview scheduled to air Thursday. He's using a national platform now to speak out. He was booked by his PR handlers with anchor Robin Roberts. 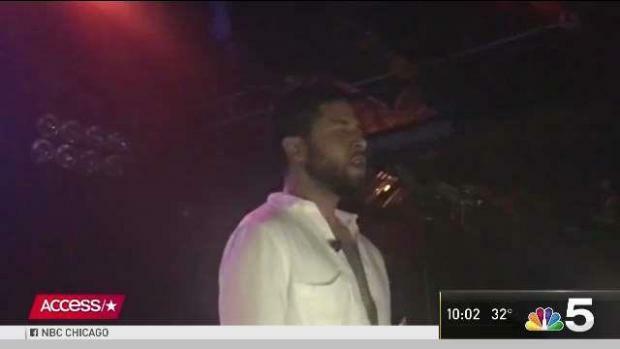 In a preview of the interview released Wednesday, Roberts asks Smollett why he's so angry. Is it the attackers? "It’s the attackers, but it’s also the attacks," the "Empire" star responds. Both what he says happened to him in the middle of the night two weeks ago near his Streeterville home and the growing social media chorus claiming it's all a lie. "It’s like, you know, at first it a thing of like – listen, if I tell the truth, then that’s it, ‘cause it’s the truth," he tells Roberts. "Then it became a thing of like, oh, how can you doubt that? Like how do you not believe that? It’s the truth. And then it became a thing of like, ohhh, it’s not necessarily that you don’t believe that this is the truth, you don’t even want to see the truth. The Chicago police report lists the weapon in the alleged attack as "Hand.Feet,teeth etc." 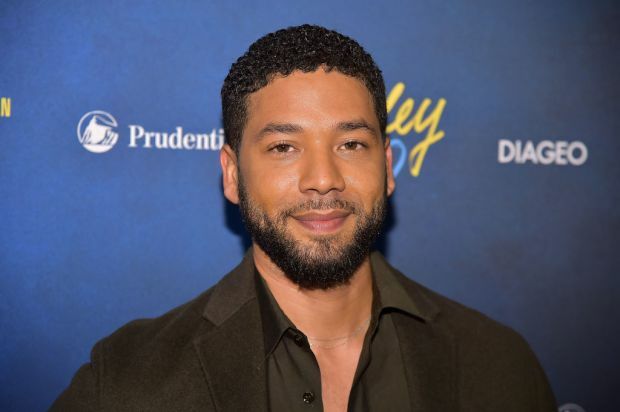 Smollett claims he was jumped by two men yelling racial and homophobic slurs, putting a white rope around his neck like a noose. Intially three teams of detectives and other officers were assigned to the case. 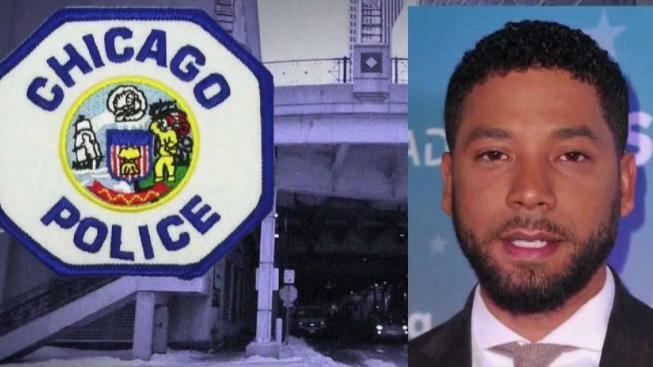 Hours of surveillance video from multiple cameras in the area where Smollett says the attack happened have been reviewed. Smollett recently turned over heavily redacted phone records. Only one image has been released of possible "persons of interest".